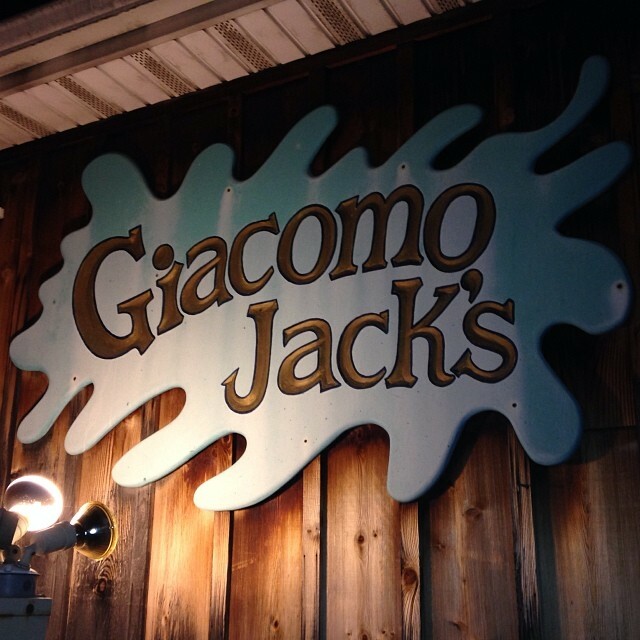 Joe Rock and The All Stars return to one of the best bars on Long Island. Some of our Giacomo gigs in the past have been a thing of legend. 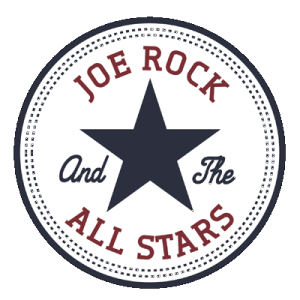 So come have fun with Joe Rock and The All Stars as we use this show as a warm up to our gig opening for Blue Oyster Cult the next week. Join us for Rock, Blues, Rockabilly, Punk and General Mayhem all with NO COVER!!! If you loved when we used to play at Giacomo’s you KNOW why you want to be there. If you never saw us there, trust me, don’t miss this!! !